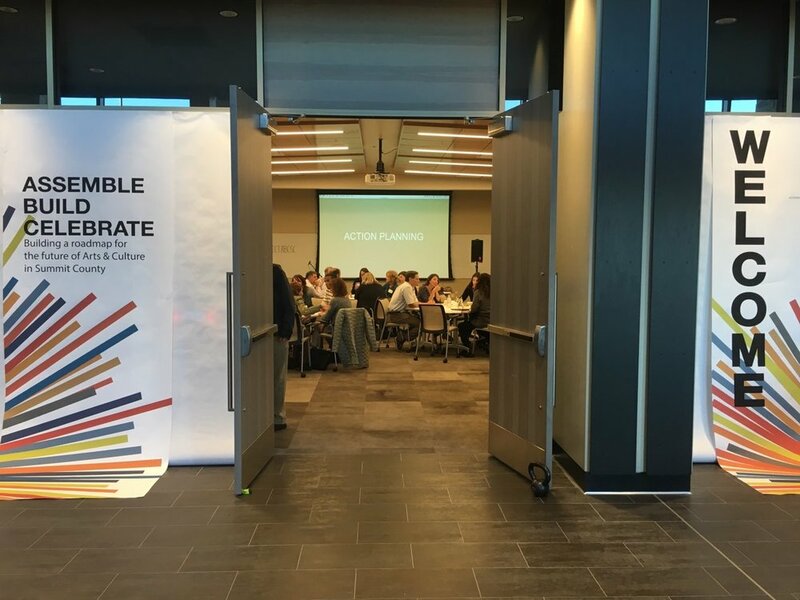 Developing a collaborative cross-sector cultural plan for Park City and Summit County Utah. To create a long-range strategic plan for the Park City and Summit County community in Utah’s Wasatch Back. This region has become known as an Arts and Culture destination due to the Sundance Film Festival held annually in Park City. Throughout the year, the county is bustling with Arts and Culture activity. Despite the successes, no strategic plan existed for the community as a whole. This lack of community-wide strategic direction was leading to a fractured Arts and Culture sector with minimal governmental support. The successes are due to the independent and tireless work of nonprofit organizations who compete for resources. Project ABC is different than most plans like it in that it is not owned by any one organization. 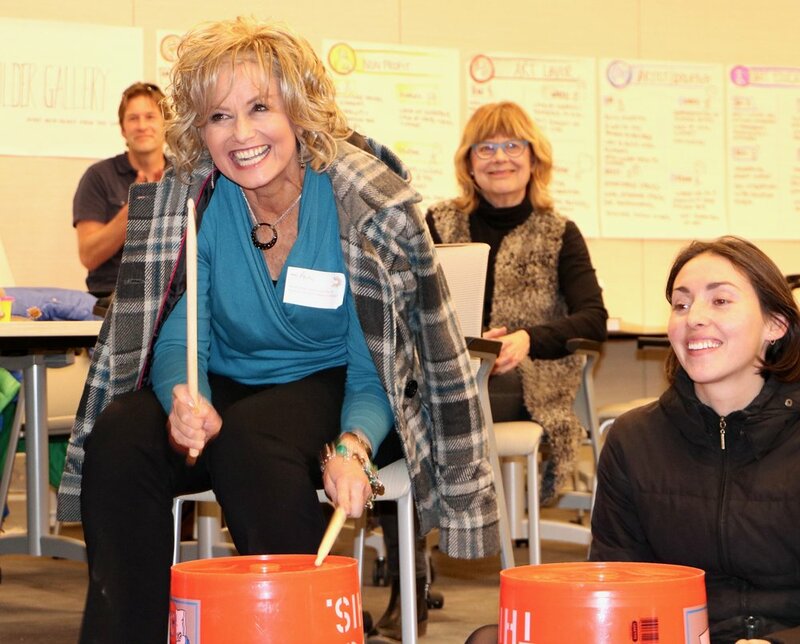 A steering committee made up of Arts and Culture leaders, creatives, business owners, educators, and government representatives oversaw the process. Ultimately, the ownership of the plan is held by the Summit County community. 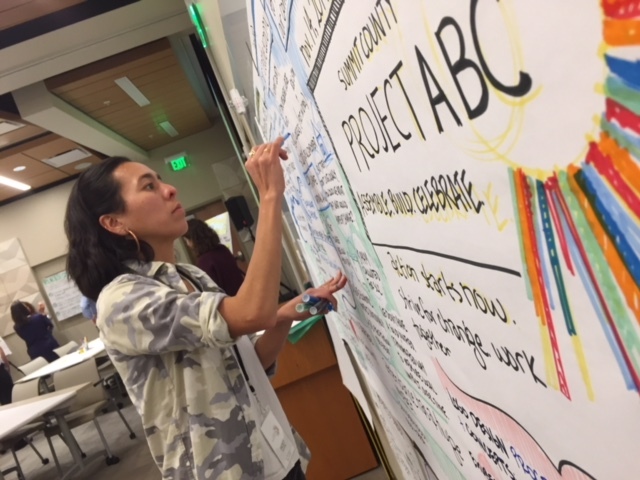 Project ABC convened the Arts and Culture community throughout Summit County to build a roadmap for the future of their sector. This process included a multi-faceted approach to strategic planning with an emphasis on stakeholder engagement, data collection, economic impact assessment, and visioning. The result was a highly successful engagement campaign, a series of collective priorities, and a list of strategic recommendations for stakeholders to implement. Union Creative Agency has been retained to oversee the implementation of the Project ABC Cultural Plan.